General English Courses are ideal for students of all levels, from elementary students wishing to take their first steps, to advanced students wishing to perfect their skills. 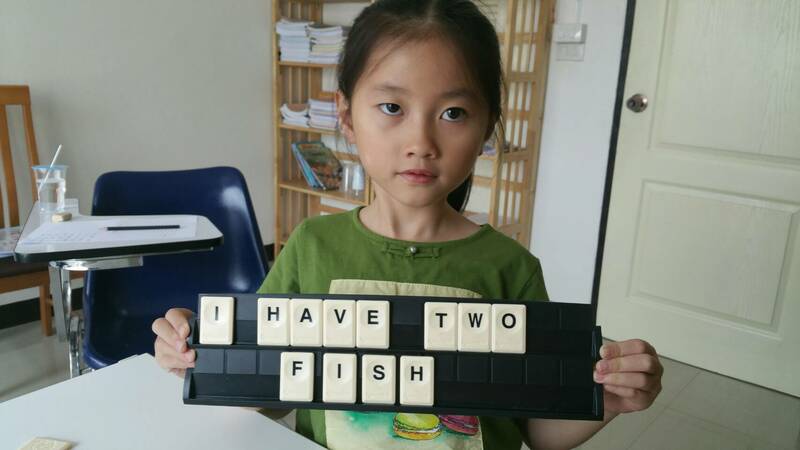 You can improve your English level at Brisbane Chiang Mai English School here in Chiang Mai, Thailand with our General English course. Classes are available in the morning, afternoon or evening and you can combine General English with additional courses. We offer a number of part-time options at our school here if you are not able to commit to a full-time English course. We can plan classes around your work or study schedule. Part-time English courses are great if you need flexibility in your timetable. We have a range of courses available in the morning, afternoon and evening, so you can choose the time that is most convenient for you. Our courses aim to improve your core English skills; reading, writing, speaking and listening and advance your confidence. 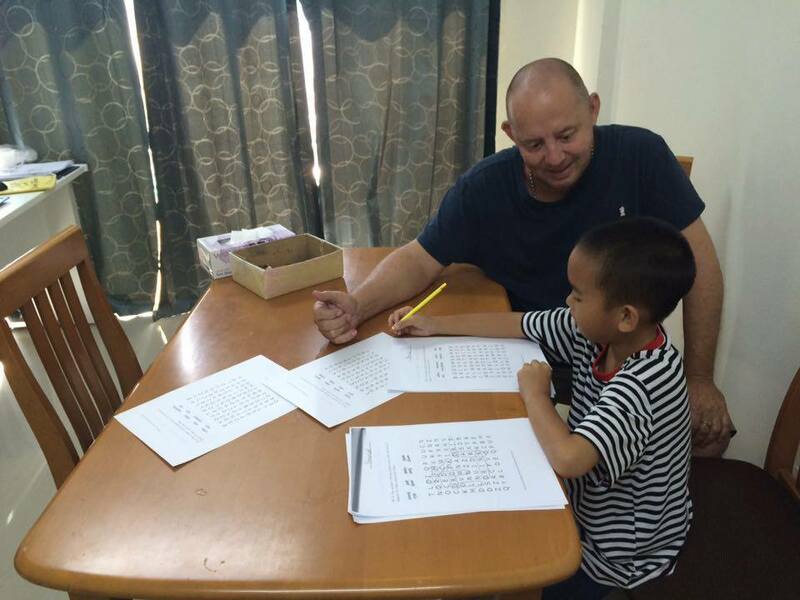 Improve your core English skills and choose to prepare for the IELTS, TOEIC or any other kind of exam preparation skills you may require with our Intensive English course at Brisbane Chiang Mai School. This course is available as a long and short term option. 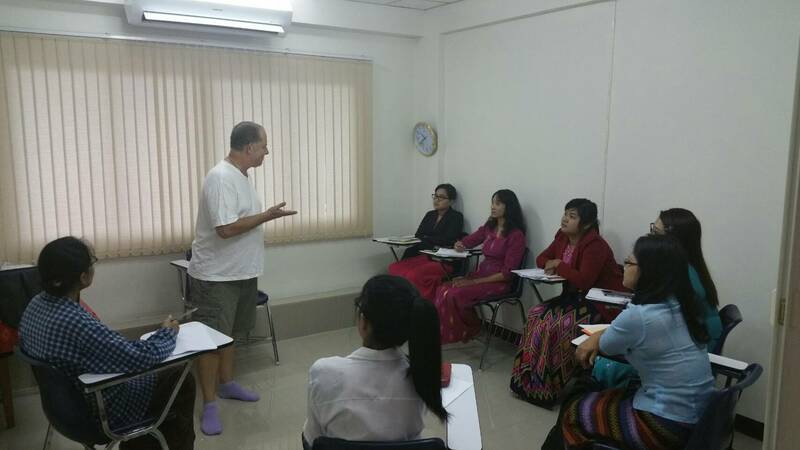 Our Intensive English course is delivered at our School in Chiang Mai, and is perfect if you want additional practice with your core skills; reading, writing, speaking and listening. You will attend our General English course in the morning with other students then take additional classes in the afternoon, where you will focus on improving your fluency and accuracy as well as building up your confidence for conversations in English. The lessons will be tailored to the needs of the group, or individual based upon the identified needs within the learning process. Our conversation classes are great if you want to improve your speaking and listening and are available on a short and long term basis. 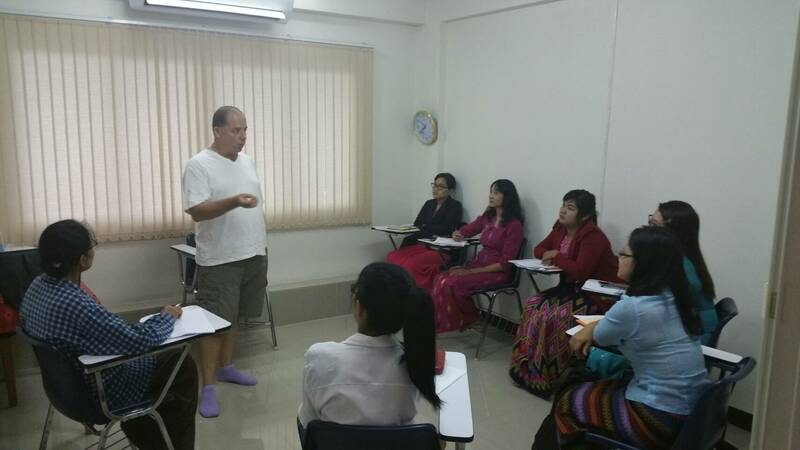 If you are comfortable with your written English but feel that you need spoken English classes to develop your conversational skills, this is the perfect option for you. Our English conversation lessons have been specially developed to assist you to improve your English speaking skills and to build up your self-confidence throughout your day-to-day communications. You may have great writing, reading and listening skills but find holding a conversation very problematic; if this sounds like you, then our spoken English class is perfect for you to enroll in. Our English speaking course focuses on a variety of situations and will include a range of teaching methods to improve your skills such as role plays, debates, group discussions and presentations. 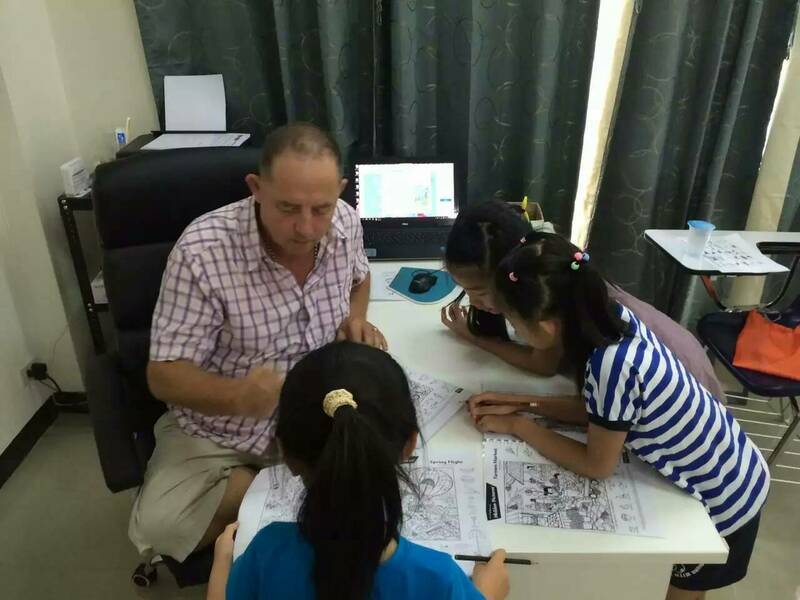 When you have completed your spoken English lessons, you will see that you have an improved vocabulary, and have developed your fluency, accuracy, pronunciation and listening comprehension. 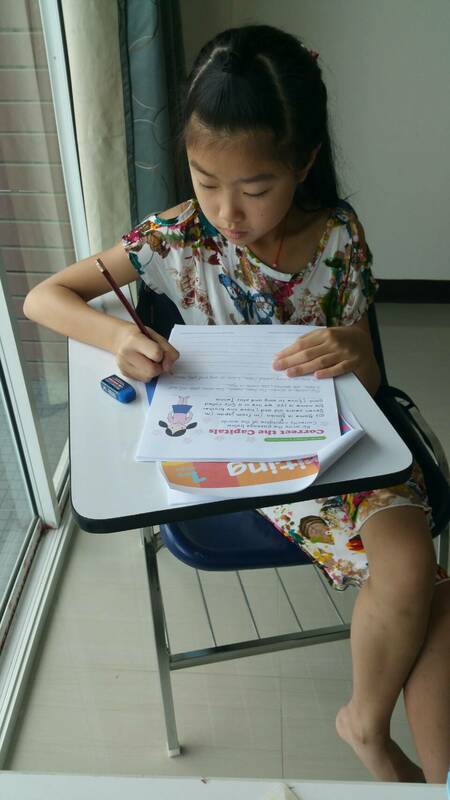 You may already be in the process of learning English but feel that you need additional tuition with your oral skills. If this sounds like you, then a combination of General English and conversation classes would be ideal as you can master reading, writing and listening in your General English lessons and realise that you have progressed in your speaking skills. Our one-to-one English courses are tailor-made so the course contents and materials can be designed to meet your specific needs. Whether you require help with exam techniques, interview preparation or you need to learn certain terminology such as Legal English, engineering, science based studies, dentistry, medical, nursing, humanities, administrative, interview skills etc…. 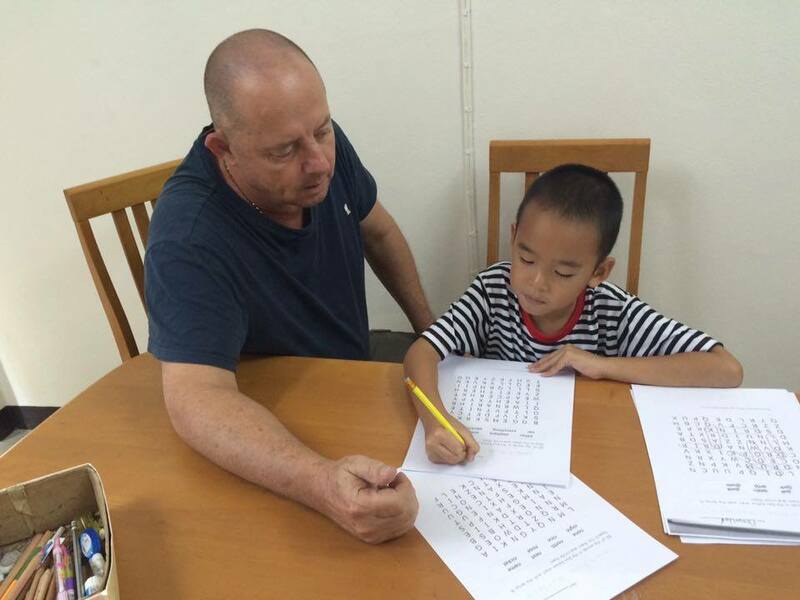 One-to-one courses are ideal if you want to develop your English for a specific purpose, e.g. a spoken English tutorial or English for business, finance or law. It is also a great option if you need to prepare for an exam. If you’re looking for work, you can take one-to-one lessons to work on your CV and do job interview preparation. After an initial assessment, we will pair you up with a specialist tutor who will plan the sessions based on your personal objectives. Regular progress monitoring – this will take place with your teacher along with monthly progress tests and fortnightly tutorials in order to measure your achievement and highlight areas requiring extra attention. Problems at school, learning difficulties, not keeping up with the lessons at school.. why not enroll for one to one lessons to support the needs of your learning – all areas of skill development will be worked on during your enrolment – if you agree we can communicate directly with your teacher and discuss concerns and areas of support required for your needs. 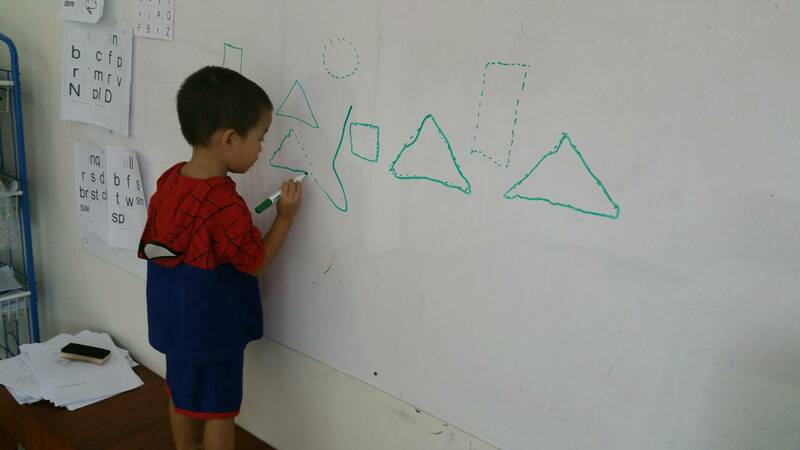 Our young learners enjoy the individual learning approach of our tutors and the open and modern environment here at Brisbane Chiang Mai School, Thailand. 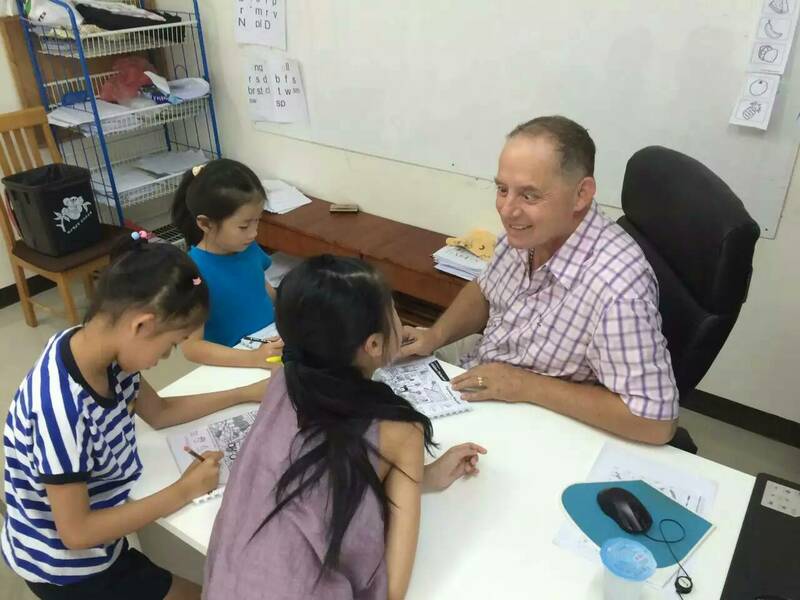 Our skilled director has a long working history of work with children and adults, both here in Chiang Mai, Thailand for the past 12 years and in Australia for over 25 years, working with individuals and groups, who have special needs learning and additional educational learning skills that will support the development and growth. In his one to one sessions – a minimum of 40 hours is a pre requisite to starting any learning program with our director. Please contact the manager to discuss a meeting time to discuss and plan lesson placement. Payment is on a weekly basis of attendance. Age is no barrier here at Brisbane Chiang Mai School, Thailand for the enrolment to study with our director, and with his experience in this specialised area of learning and development there are limited places available to work with him, you are advised to make your appointment with the manager and he will follow up with the director to discuss the option for meeting. 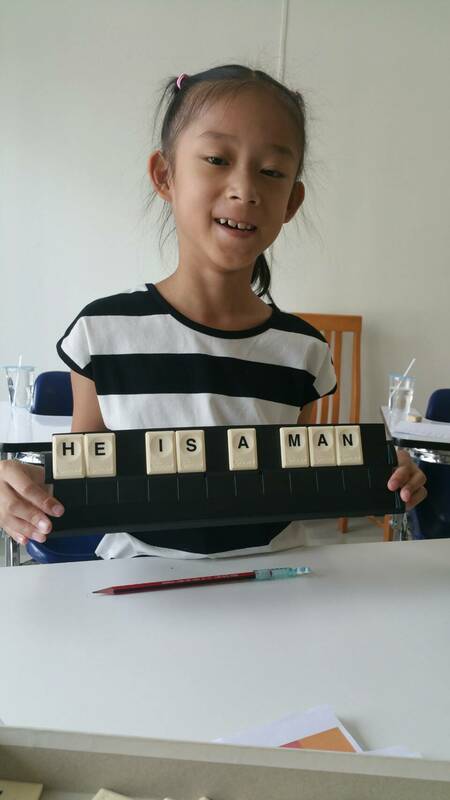 Our Business English course here at Brisbane Chiang Mai Language School, Chiang Mai Thailand, is ideal if you want to learn practical English you can use in the workplace and business situations. This is an intensive course which aims for fast progression and a significant improvement in your communication skills and vocabulary. Available to students aged 21 and over, our Business English course has been designed for graduates, business professionals, mature students and ambitious learners who would prefer to learn English in smaller groups, creating a more focused learning environment. Those who are studying business, preparing for an MBA or are getting ready for a new job in a business sector may find this English for business programme more beneficial than a standard General English course. This course is perfect if you want to significantly improve your English in a concentrated environment. You will be part of a small class of just 4-6 students meaning that there is more teacher/student focus and you will have a greater level of personal attention in class. The course can be tailored to suit your needs meaning that you should be able to progress quickly and effectively. One to one may be also you need so we can provide this – discuss this with our manager. Look no further – we provide small group training to companies here in Chiang Mai, Thailand in our training room, or we can come to your business and train your staff. For further information regarding business services staff training – please email or phone us to discuss the training needs for your organisation, so that we may develop and present the appropriate training to your staff for your organisations needs. 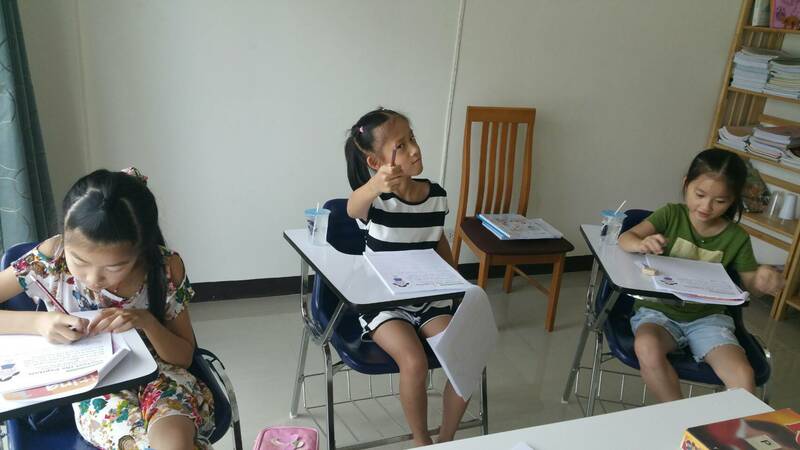 All of our Business English teachers here at Brisbane Chiang Mai Language School, Chiang Mai, Thailand have business experience which will create a rewarding atmosphere for you to learn and develop. 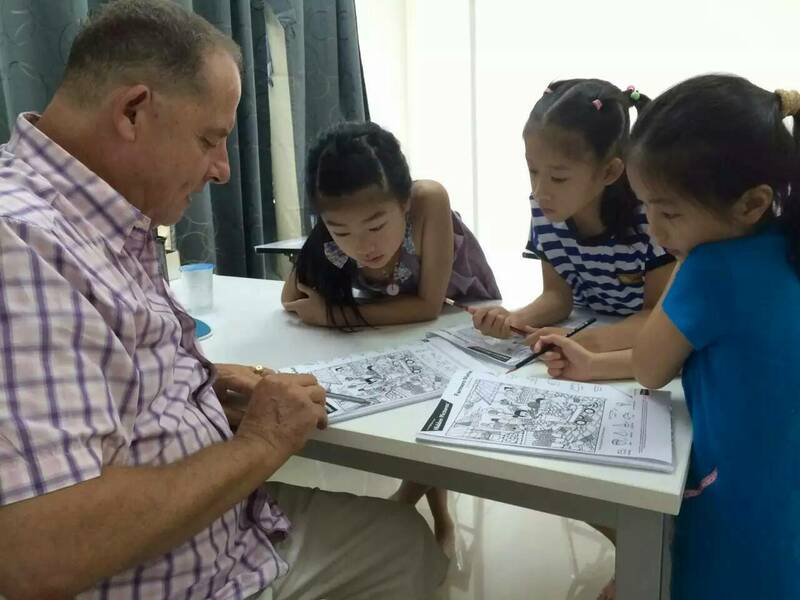 When teaching Business English, your tutor will use authentic materials from the Internet and newspapers so that you can apply the language to real-life situations. We can also provide specialist, industry-focused sessions as part of the programme in the form of one-to-one lessons. In order to gain employment or secure a better job for your future, as a non-native English speaker you often need to demonstrate that you can communicate comfortably in English. Our course focuses on improving your English ability. We have designed our English courses in Brisbane Chiang Mai School which is ideal if you want to improve your level of English for work and study, visa purposes or to better your skills so that you are able to use the language more effectively on a day-to-day basis. As the English courses in Chiang Mai are close to the town located below the Doi Suthep Mountain, we are not far for you to travel to. If you need to improve your English to work or travel or study then one or some of our courses are an important context in ensuring that you are confident in your skills at whatever level you complete your study with our services. We do ask that a minimum of 30 hours is a great base line to be enrolled in our courses; however it is not limited to that as we respect the individual needs and finances of our students. Talk to our manager about your individual needs and come today to discuss your options. 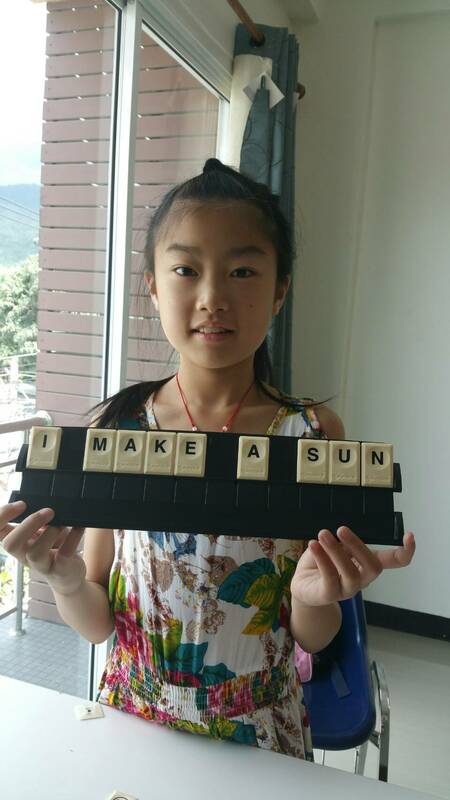 At Brisbane Chiang Mai School, Thailand we pride ourselves on providing the student with a quality service and programme. Please feel free to contact us on any one of the numbers listed on our web site or look for us on Face Book – Brisbane Chiang Mai School and view many of the postings there. We look forward to hearing from you and seeing you soon here at Brisbane Chiang Mai School Thailand.